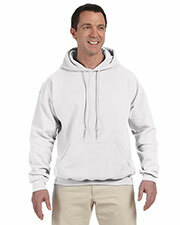 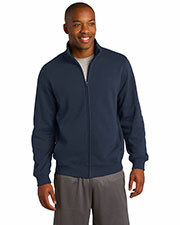 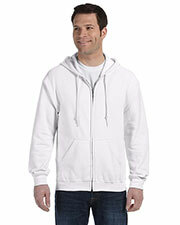 When the weather is too breezy, hooded Sweatshirts are indeed a smart choice. 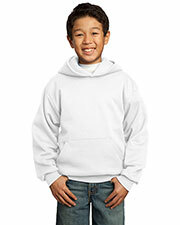 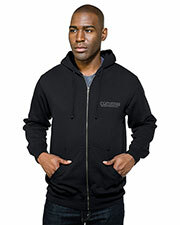 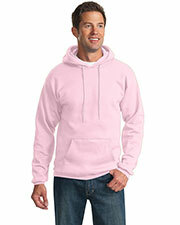 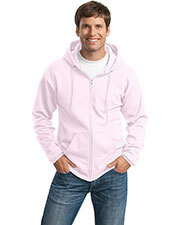 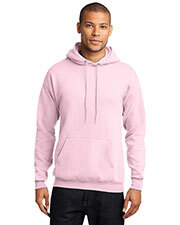 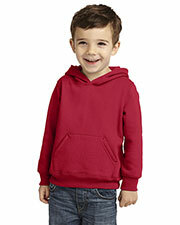 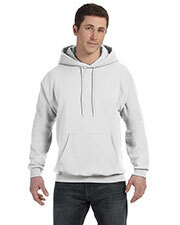 At Gotapaprel.com, you can find a stylish variety of hooded sweatshirts for men and women in numerous designs, hues and sizes, to fit everyone. 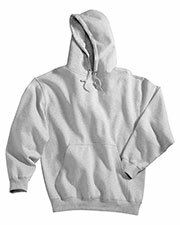 Hooded sweatshirts are made from quality, soft and breathable fabric; meant to provide you with a snug space, softness and maximum coziness. 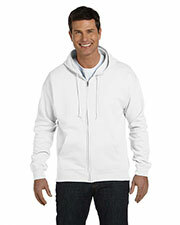 Browse and shop our stylish and extremely durable selection of hooded sweatshirts, available at great values!